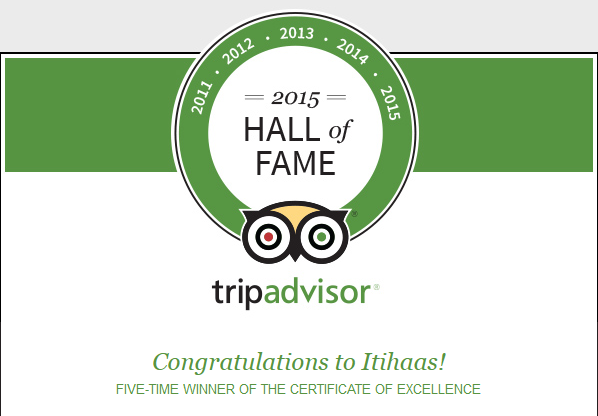 Dalkeith, Scotland, United Kingdom – 19 May, 2015 – Itihaas today announced that it has been recognised as a TripAdvisor® Certificate of Excellence Hall of Fame winner. The Certificate of Excellence award celebrates excellence in hospitality and is given only to establishments that consistently achieve great traveller reviews on TripAdvisor. The ‘Hall of Fame’ was created to honour those businesses that have earned a Certificate of Excellence for five consecutive years. 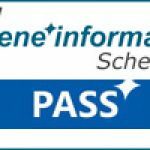 Winners include accommodations, eateries and attractions located all over the world that have continually delivered a superior customer experience. Itihaas has been serving up Bangladeshi and Indian cuisine in Dalkeith since 2007. The restaurant attracts up to 600 customers a week, employs 15 staff and is a major sponsor of many sports, social and other clubs in and around Midlothian. 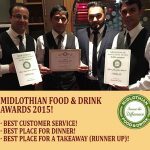 Itihaas has won many awards over the years including Asian Curry Awards, Scottish Curry Awards and multi-time winner at the Midlothian Food & Drink Awards.